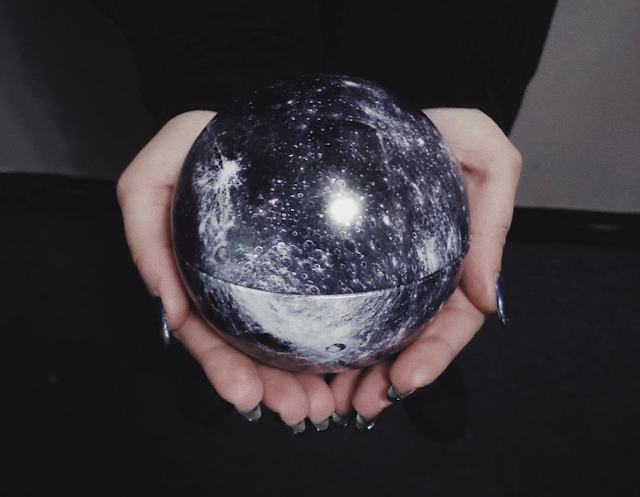 Since last year indie beauty brand Black Moon Cosmetics has sneak peeked a bunch of new products on social media that are in the works. (See more: here!) Some of those products have since launched, such as their Orb of Light Palette, while others are still a mystery. Recently they revealed they some of the new products we can expect soon. Every year it seems like Black "Friday" starts earlier and earlier. At this point, it might as well be called another name. But I'm not complaining. It allows me to get an early jump on sales while others haven't realized they started, so I'm letting you in on the secret too. 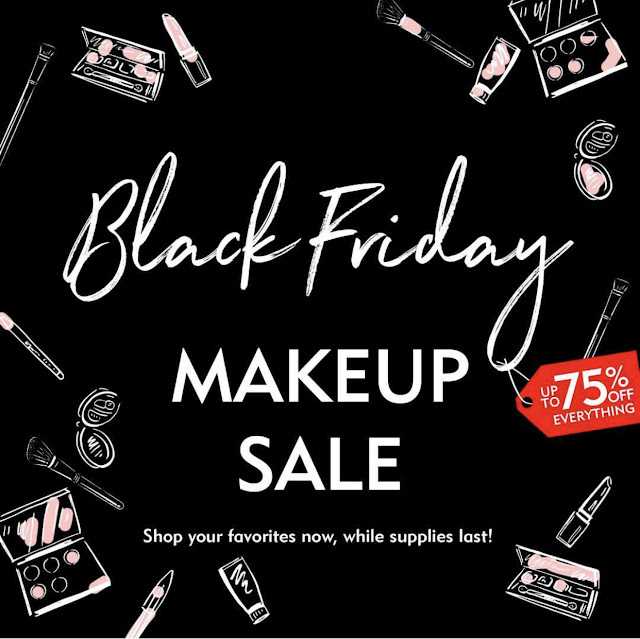 Here's 7 Black Friday beauty sales that have already started with deep discounts you don't want to miss. 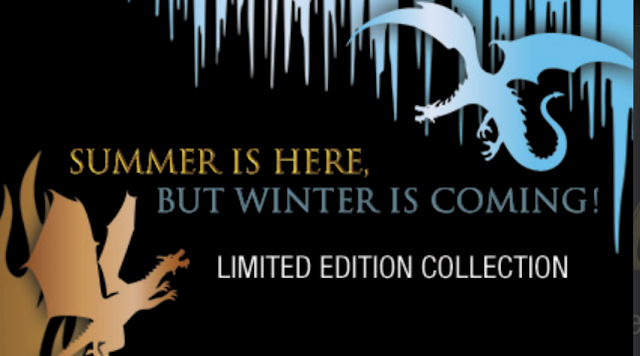 "Summer is here, but winter is coming!" 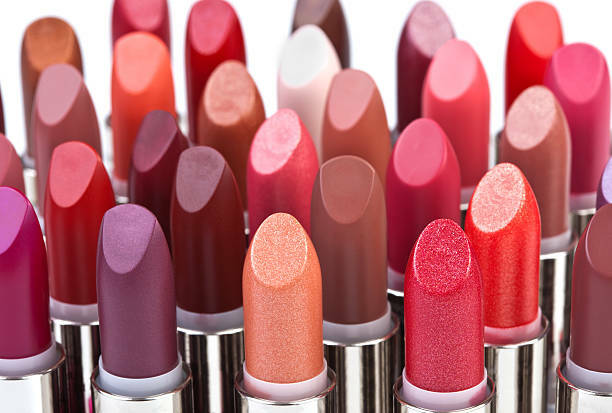 National Lipstick Day is this Sunday, July 29th! If you're a makeup junkie who didn't know about National Lipstick Day then you're in for a treat. Beauty brands galore will be having all types of sales and promos on their lip products. I'll be updating this post as more brands start posting their sales. Check my post from last year to get an idea of what you can expect. 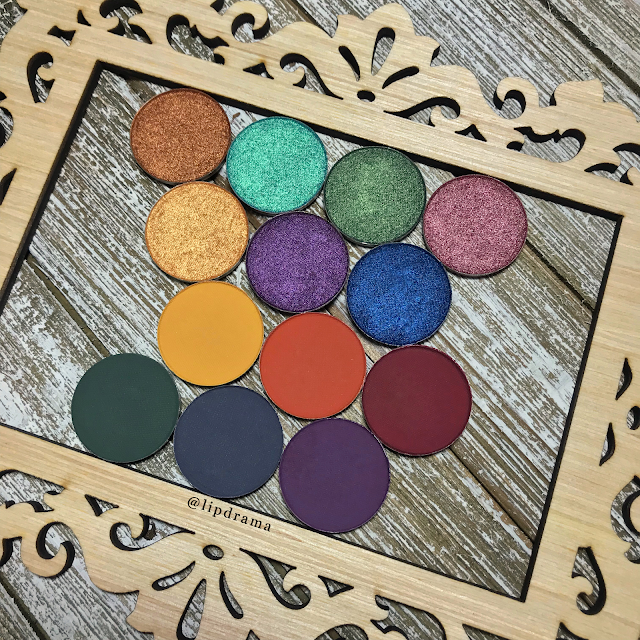 Wet n Wild has recently been giving us sneak peeks of their collection via small hints and photos that give us a glimpse of what's to come. Don't worry because as in the past I'm sure we won't have to wait long before this new collection drops on their website. But for now, this is all we have. 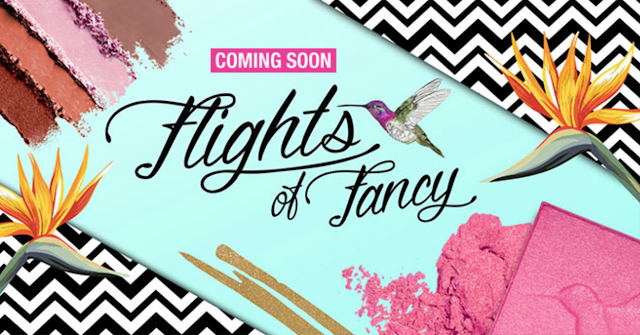 However, from this picture alone I can already tell that this collection will include eyeshadows (at least one quad) as well as blush and what I believe is lip gloss (that golden sparkly streak). I love the hummingbird embossing on the blush! It screams summer. I can't wait to see the full reveal of this new limited edition collection.